The NBA lost an icon on Thursday with the passing of Craig Sager, who died at the age of 65 after battling Leukemia for two years. 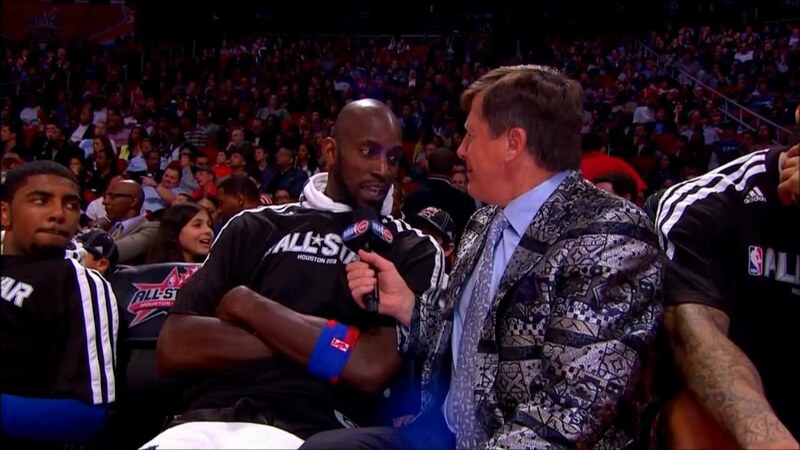 Sager was an electric analyst and sideline reporter whose personality was as colorful as his famous suits. He brought life to the game each and every night and was an all-time great at his profession. There will never be another Craig Sager. Rest in peace, legend.